Danni Laura: Saving Money with a Go Los Angeles Card. Saving Money with a Go Los Angeles Card. 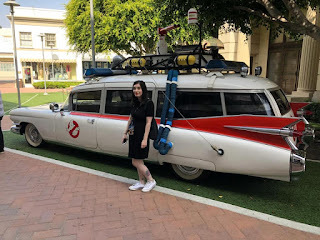 When we began planning our Los Angeles trip, we made a list of the attractions we wanted to visit during our stay. Then we found out about the Go Los Angeles card by Smart Destinations. It's a good way of saving money versus paying for each attraction separately. The Go Los Angeles card is available to buy from Attraction Tickets Direct, which we also used to buy our Disneyland tickets. 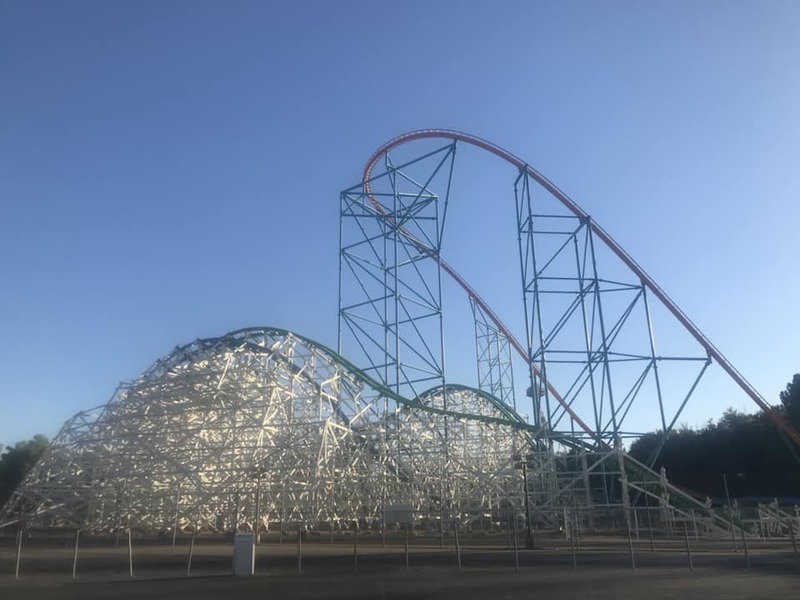 The card covers 35 different attractions and you can get 1, 2, 3, 5 or 7 day tickets that can be used over the space of 14 days. 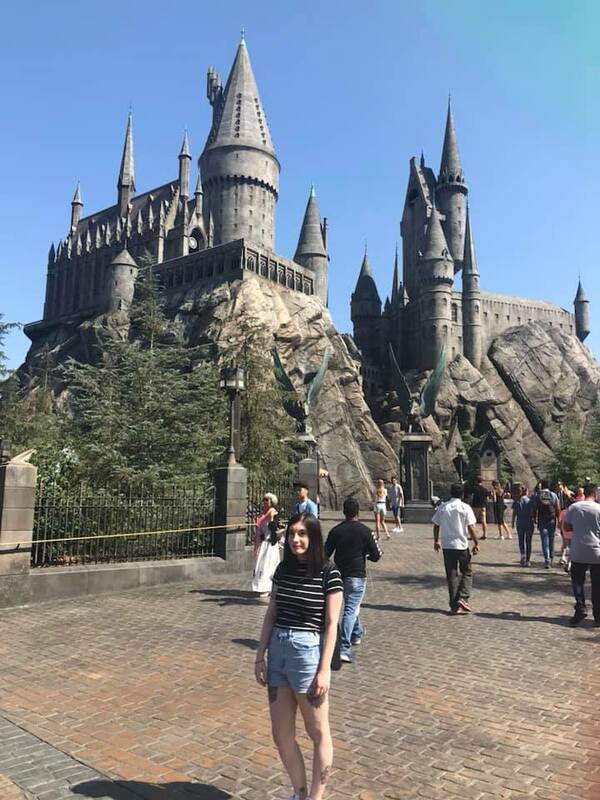 We bought 5 day tickets, as Universal Studios Hollywood is only included on tickets with 3 days or more. You can visit more than one attraction in the same day as long as you get to your last one of the day by 5:30pm. 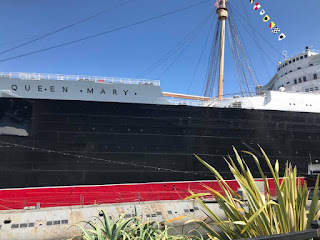 We visited the Queen Mary on our first full day. It was really interesting and you get to pick between one of three tours to do while on board. If I was in Southern California again, I wouldn't hesitate to go back and do one of the other two tours. In the afternoon of the same day, we did a two and half hour whale watching cruise. You'll have to excuse the fact that I have no photographic evidence of this as I spent the majority of it feeling seasick and counting down til we headed back to land! We didn't see any whales while on the tour but we did see hundreds of dolphins right next to the boat. We were planning to drive down to San Diego Zoo as this is also included on the card (or a visit to Legoland California) but we got an hour into the drive and headed back to LA. 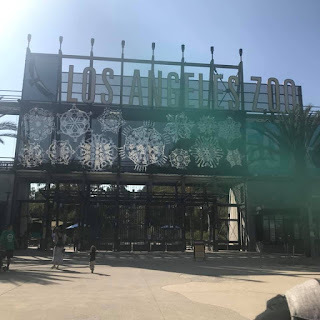 Los Angeles Zoo is another attraction available so that became our back up plan. I'm so glad we decided to do this, not only did we save ourselves a five hour drive there and back but LA Zoo was really quiet. This meant we were able to talk to the employees one on one about the animals and it was a great experience. 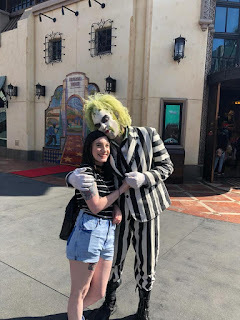 Universal Studios Hollywood was one of my favourite days of the whole holiday. 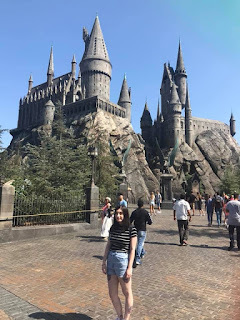 The tram tour is a must do, and as a Harry Potter fan, The Wizarding World was a highlight. As for shows, Waterworld is a must watch. Sony Studios Tour was good. We got to visit soundstage where The Goldbergs is filmed, which is one of my favourite shows. It was cool to actually be on the set where it's filmed and see all the details that are hard to notice on TV. Warner Brothers Studio Tour Hollywood is a must do, especially for Friends fans. 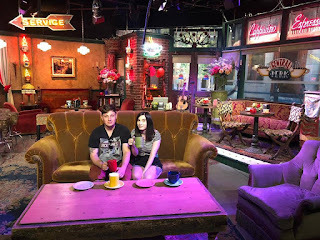 While the Sony tour is a walking tour, Warner Brothers is primarily a tram tour followed by a self guided tour around exhibits plus a photo op at Central Perk! 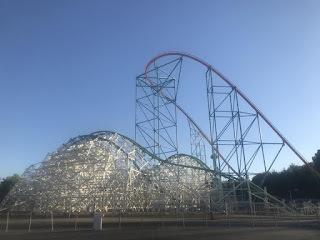 Six Flags Magic Mountain is a must visit for thrill seekers, these are some of the most intense rollercoasters I've ever been on. Not only was it a really good day out but it was so quiet that we hardly queued for anything! The card costs £217 for a 5 day ticket though at the time we bought them, they were £206. If we had paid for everything on the day, it would have cost $417 which is about £325. Even if we booked everything in advance separately, it still would have cost about £273. If you're planning to visit Los Angeles, a Go LA card is the way to go. 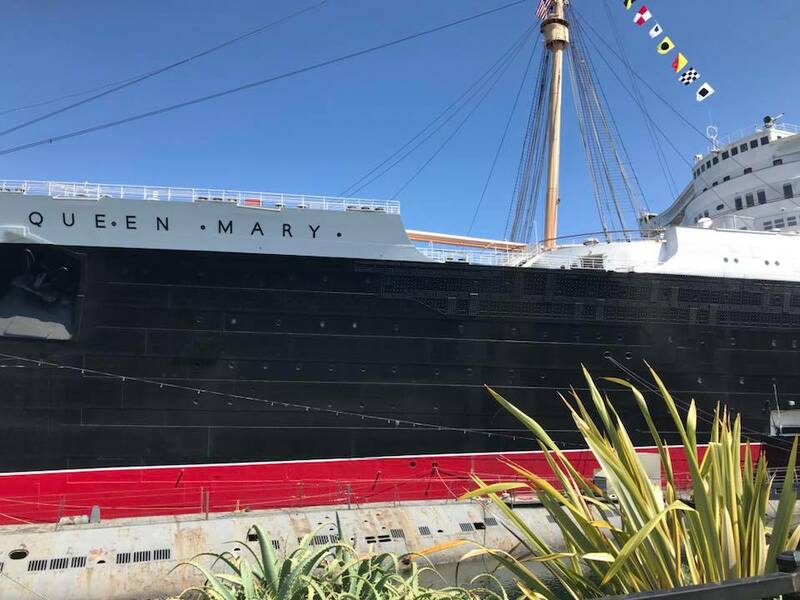 Have you visited any of these attractions before? Glossybox VS Birchbox, October 2018. 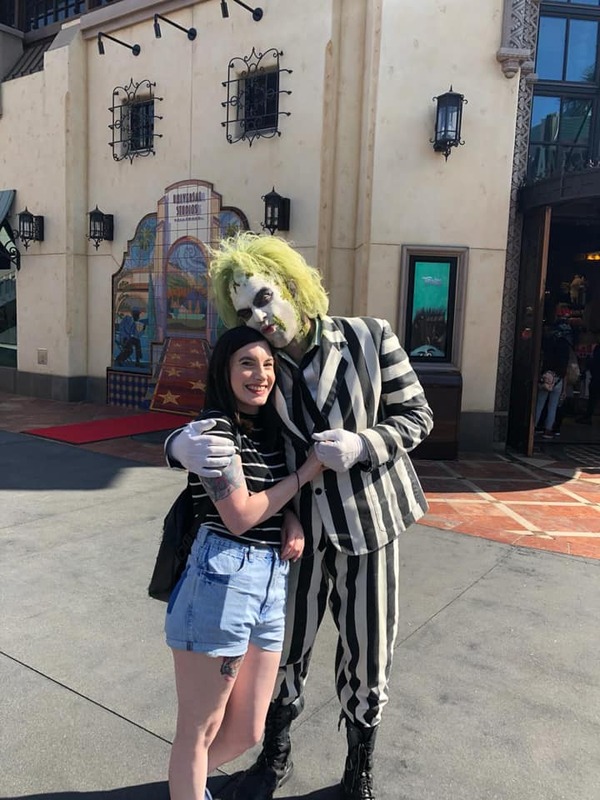 We Got Engaged at Disneyland! What I've Been Reading: September 2018.